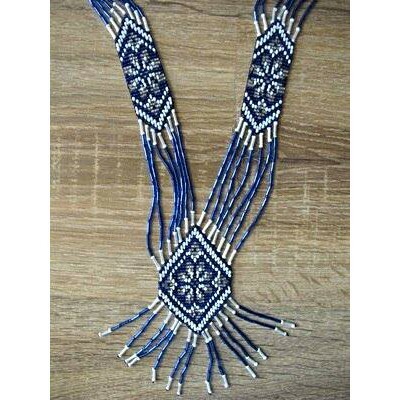 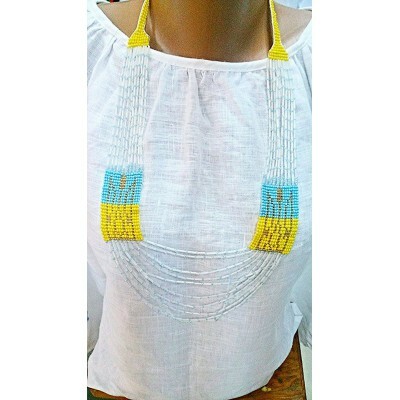 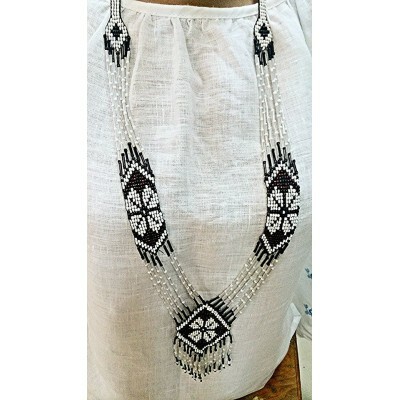 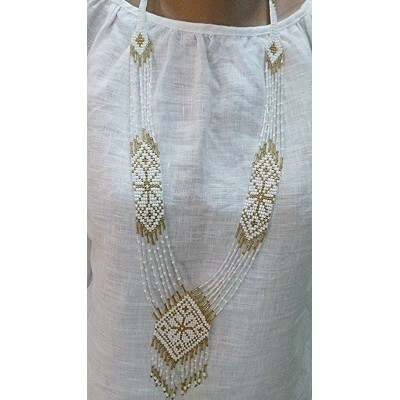 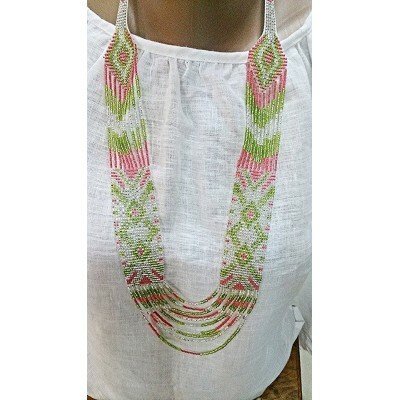 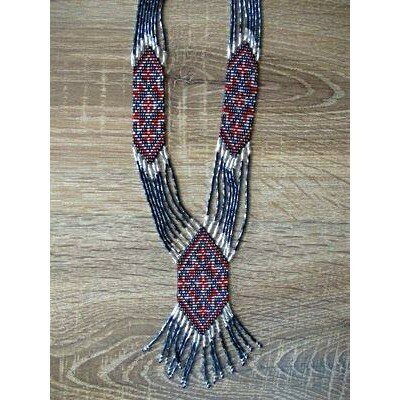 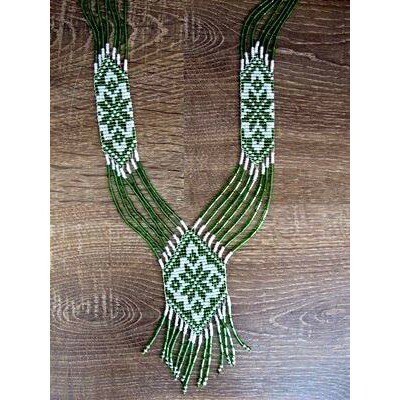 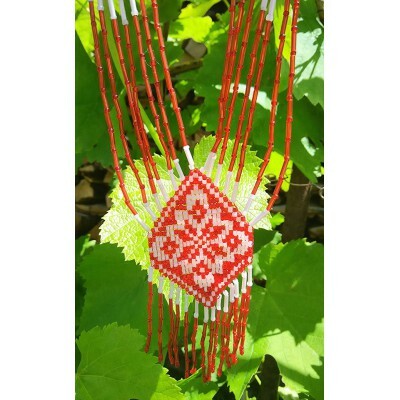 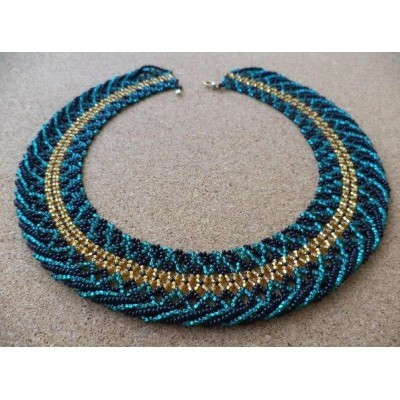 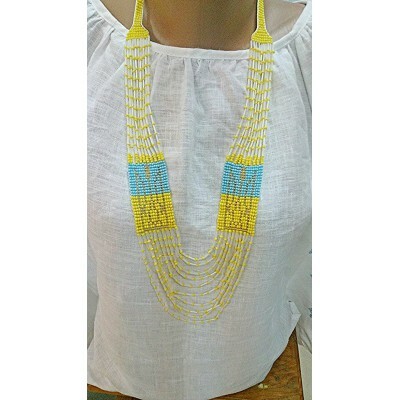 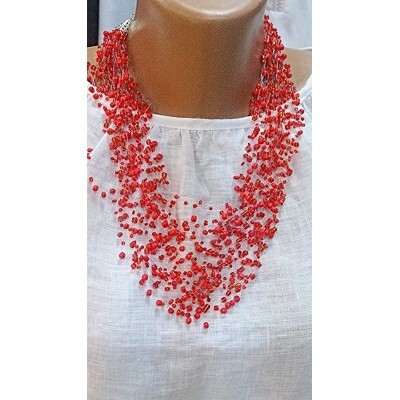 Gerdan - is a beautiful bright traditional necklace made out of beads, with typical geometrical ornament. 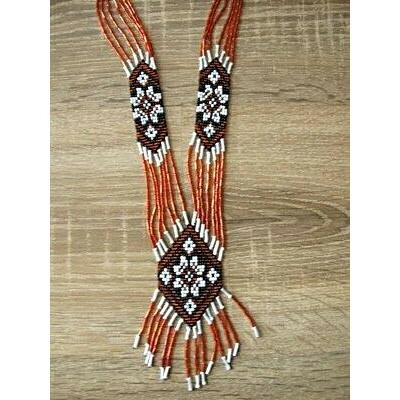 In our times of globalisation and industrialization, gerdan is that thing which allows us to get close to the culture of our ancestors. 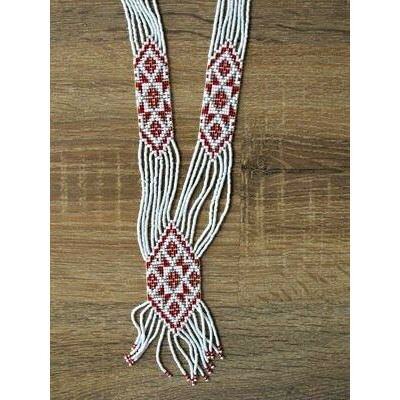 Neckless - gerdan is traditional jewellery of Carpathian Ukrainians made of crystal beeds. 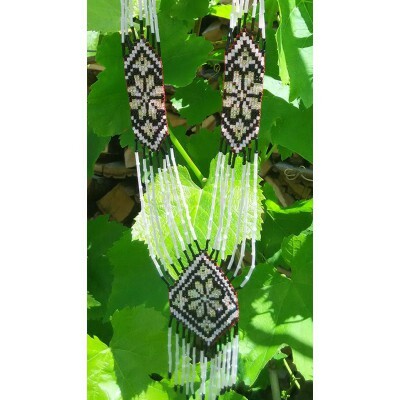 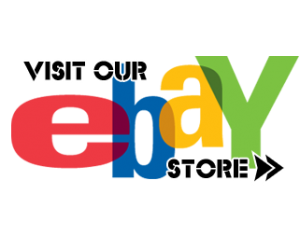 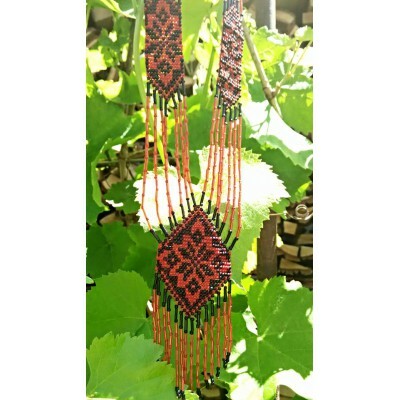 C..
Neckless - gerdan is traditional jewellery of Carpathian Ukrainians made of crystal beeds.Lengt..
Necklace "Gerdan 3 Shades of Passion: black&white"
Necklace "Gerdan 3 Shades of Passion: red&black"
Necklace "Gerdan 3 Shades of Passion: red&white"